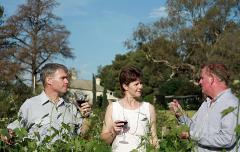 Take a unique look at the Barossa with a Sensations Day tour where you will enjoy a selection of boutique wineries and enjoy the local and seasonal grazing menu - food and wine, what a great Barossa experience. Our Barossa food and winery tours take place over one or two days, with a maximum of six people being transported in a Volkswagen Luxury Tourer. Our Clare Valley food and winery one day tour for a maximum of six people being transported in a Volkswagen Luxury Tourer. 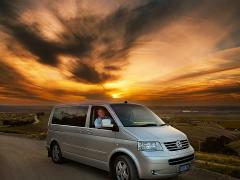 Our Adelaide Hills food and winery tour for a maximum of six people being transported in a Volkswagen Luxury Tourer. Our McLaren Vale food and winery one day tour for a maximum of six people being transported in a Volkswagen Luxury Tourer. 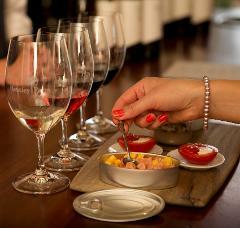 The Connoisseurs tour is the ultimate in food and wine matching in the Barossa Valley.